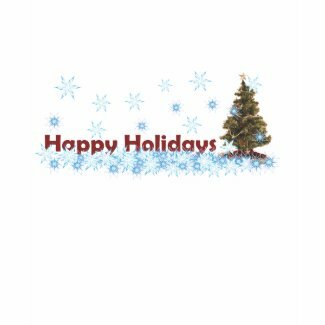 Zazzle's White Christmas Sale! 50% Off White T-Shirts & 15% All Other Products! Use Code: HOLIDAYSSALE Ends Tomorrow!